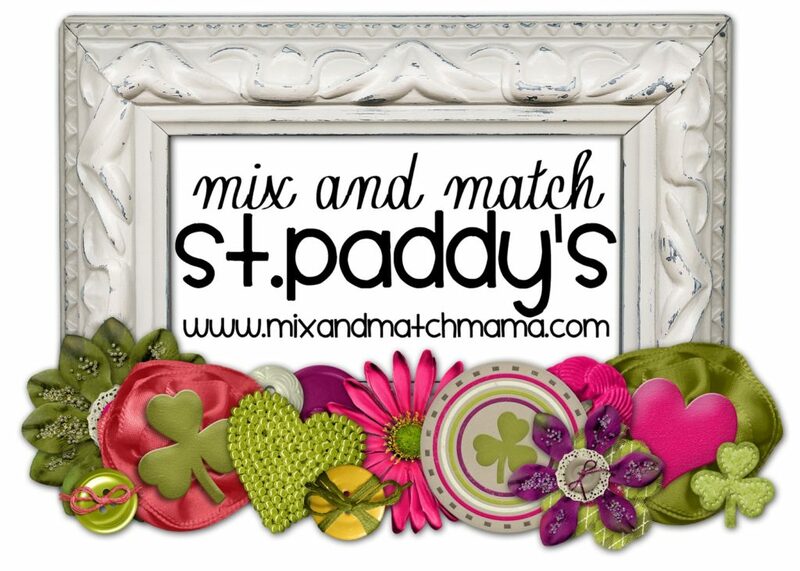 A few years ago, I made our St. Patrick’s Day an all green day and my kids LOVED it! 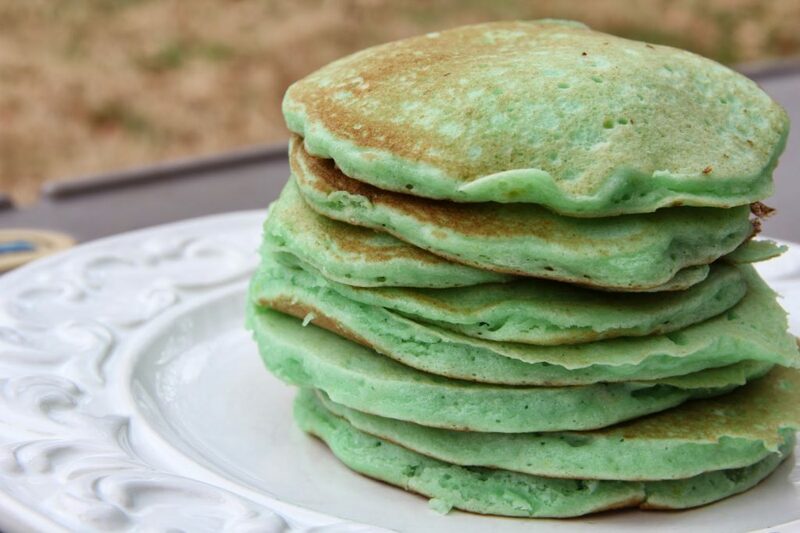 Seriously, throughout the year, they request Green Pancakes because for some reason, they just think it’s so much more fun to eat green. 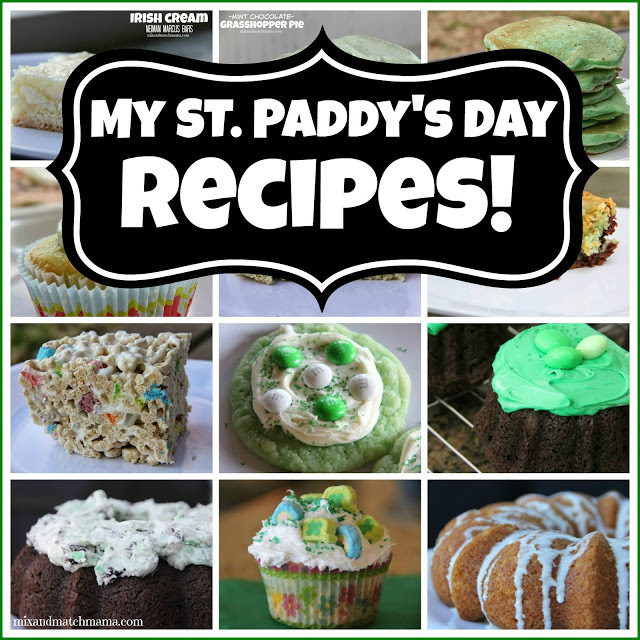 If you’re looking for a little St. Paddy’s Menu, I have it today! These green St. Paddy’s Day Pancakes are the best way to kick off your Irish day! 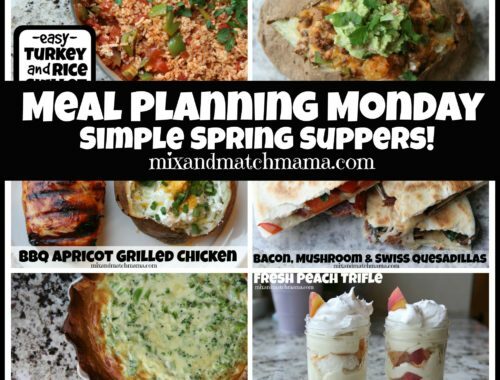 They are such a huge hit at my house that we make them more than just March 17. 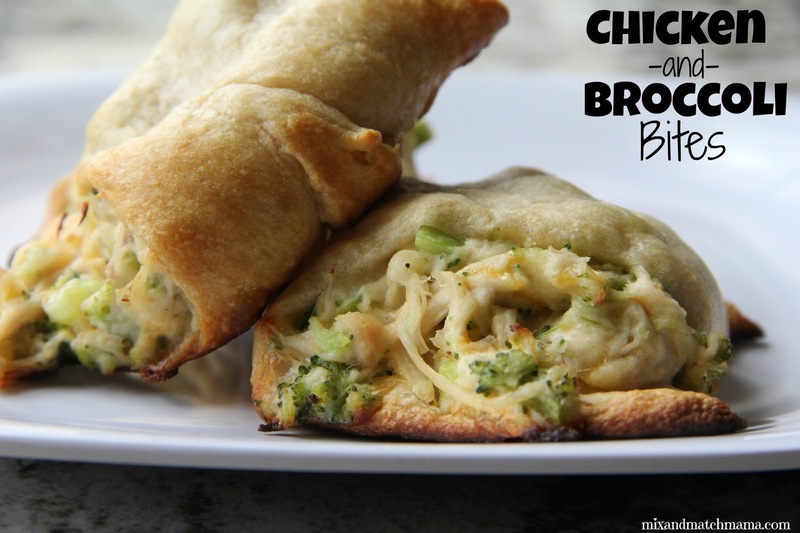 For lunch, you can make some Chicken and Broccoli Bites to get your green in (these re-heat really well if you need to take them to work). 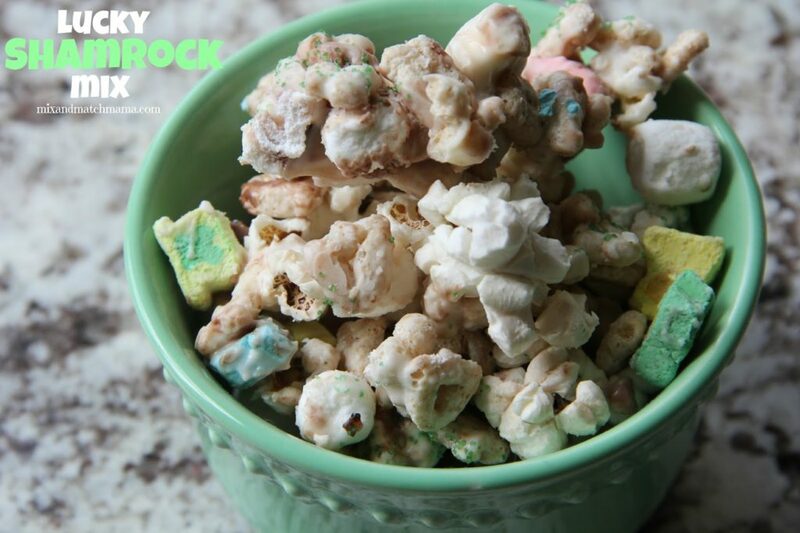 Lucky Shamrock Mix is the perfect afternoon snack! 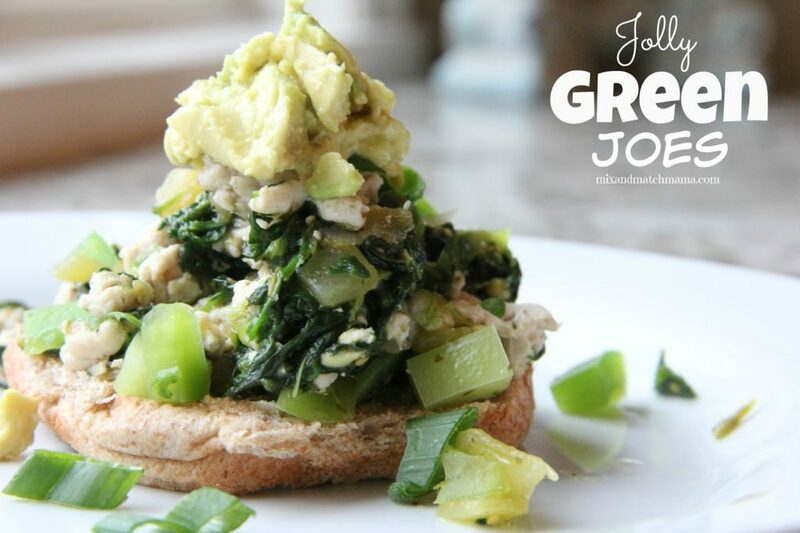 Jolly Green Joes are my St. Paddy’s Day twist on a basic Sloppy Joe. I use ground turkey and lots of green veggies. 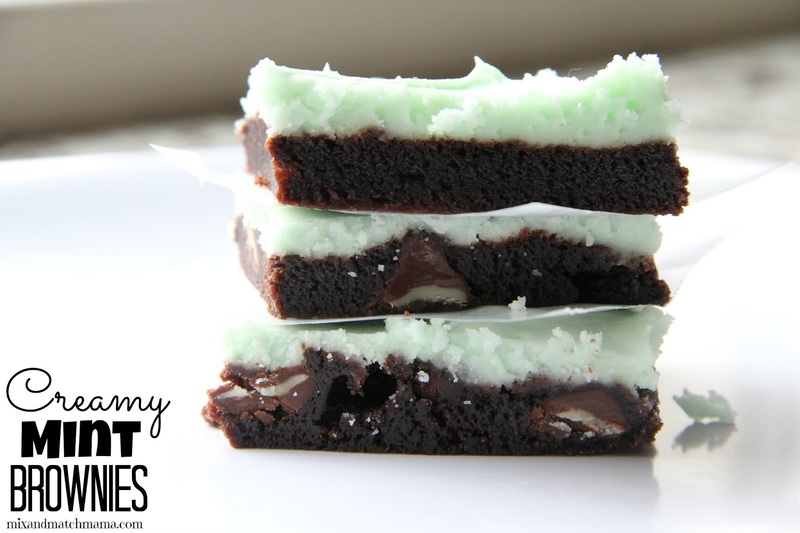 …Creamy Mint Brownies. These bars are unbelievably good! I love celebrating days like this with my sweet family. 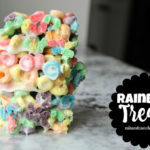 Sooo.. how do I see more St. Patricks Day treats? If I click the link it takes me back to this post. If I click the 'here' link, I'm again redirected back to this post. I need more green treats! 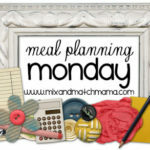 Click on the link and scroll down :). The link takes you to all of my St. Paddy's recipes and this is just the most recent one. Just scroll! 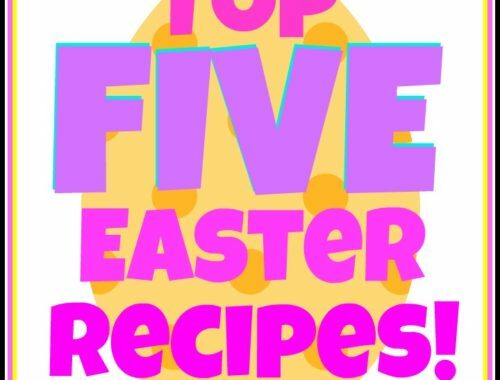 I can't wait to make these yummy pancakes for the kids! 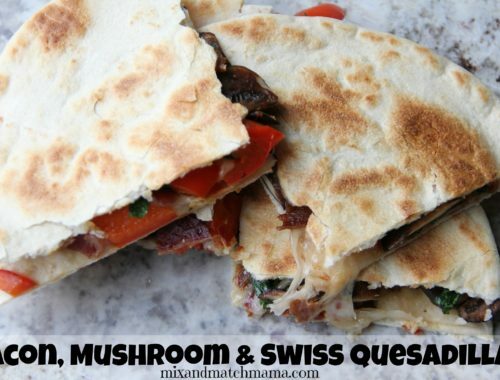 Fount is going to flip that they will be gluten-free! I know I won't be able to tell the difference!